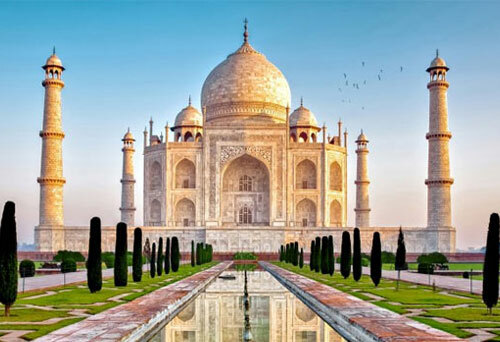 See the sunrise over the marble mausoleum of the Taj Mahal on a full-day Sunrise Taj Mahal Tour of Agra from Delhi. The beauty of the Taj Mahal varies from dawn to dusk. Visit the Taj Mahal at sunrise shrouded in mists and bathed with a soft morning glow. 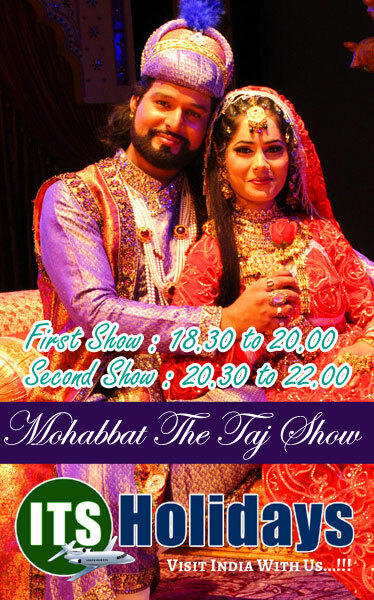 You will enjoy the mesmerizing view of the Taj Mahal Sunrise tour from Delhi on this Taj Mahal Private Tour. 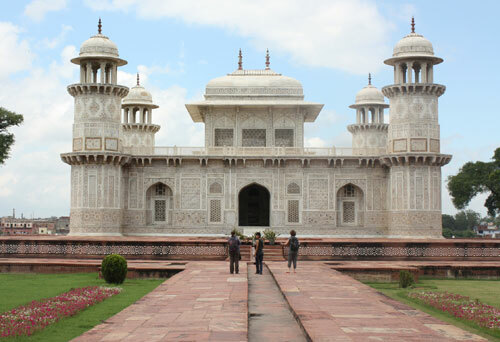 Enjoy a full-day tour of Agra as Taj Mahal sunrise trip, departing from Delhi in the early morning in order to arrive at the iconic Taj Mahal by sunrise. After exploring Mehtab Bagh. our assistant will drive you back towards Delhi by car. some free time for Visit Local Market (Optional). Then, depart for Delhi at approximately 11:00, with an estimated arrival time back in the city at around 14:30. 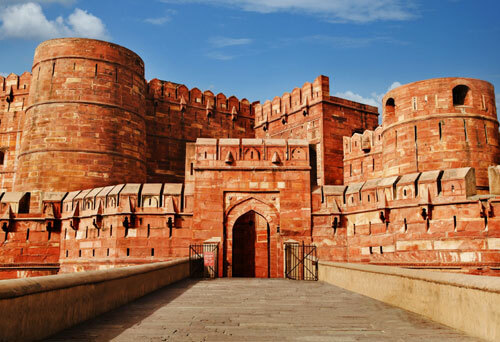 Fatehpur Sikri is the wonderful antique city by Agra was prepared by Akbar, who was the famous Mughal Emperor. 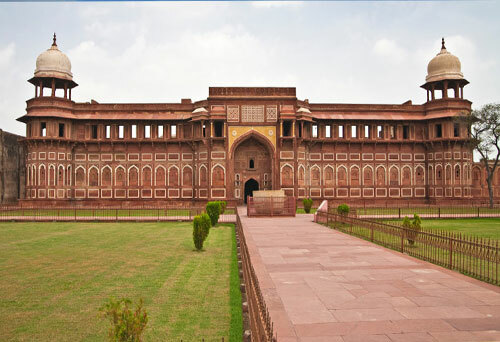 The best quality of the Fatehpur Sikri is to potted inheritance site shape the Mughal time.